Most days, the rain is my nemesis. But then there are moments when I see its benefits, and the beauty it inspires. Sometimes it’s just in admiration of the raindrops as they decorate flower petals. Other times it’s when the drops add a glorious sparkle to spider webs. Truly, I loathe the rain. What are your continual love/hate relationships? 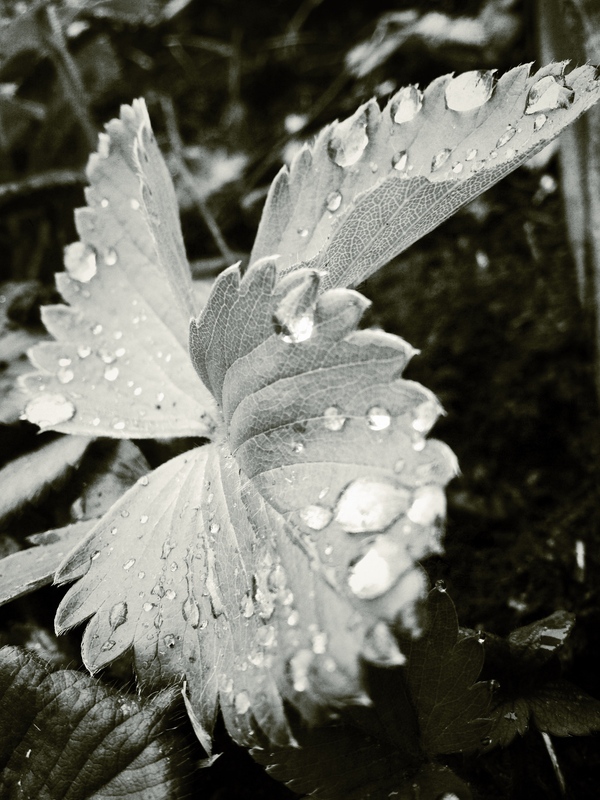 Posted in art, life, northwest, photography, randomTagged garden, langston hughes, love, Northwest, oregon, photograph, photography, rain, raindropsBookmark the permalink. I feel the same way. A love-hate relationship for sure.